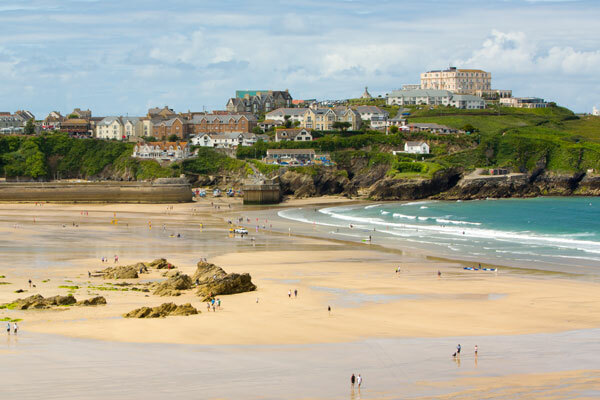 Newquay’s beaches are some of the finest in the country and are perfect for surfing, swimming, snorkelling and just having great fun in the waves! Surfing shops and surf schools in Newquay offer a great place for novices and professionals alike to hone their skills and to acquire the latest equipment and clothing. 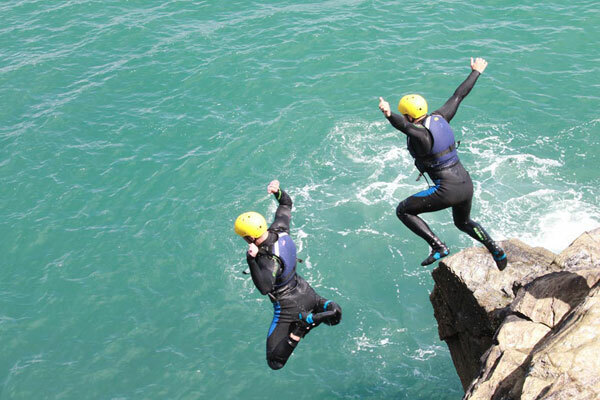 If you don’t fancy a dip in the water then other beaches offer some fantastic activities such as zip wiring between cliffs, kite surfing, or if you are feeling adventurous try jumping 30ft into the Atlantic during a spot of coasteering. 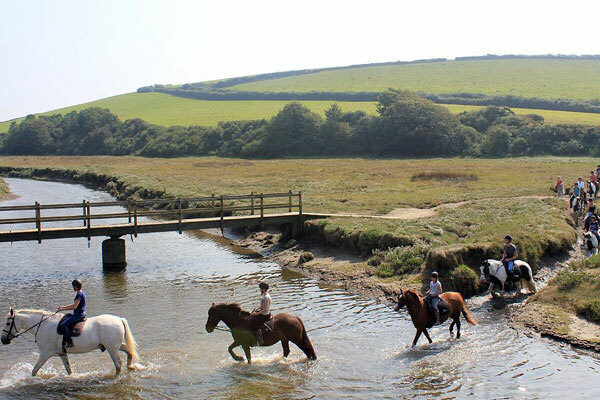 Other activities such as horse riding along the river Gannel, paintballing or a spot of go karting make Newquay an ideal holiday destination. 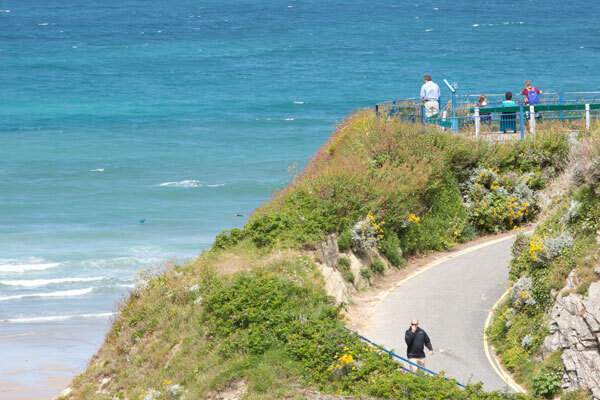 Newquay is home to some of the best views in the country and there’s no better way to see them, than by walking along the glorious coastal paths. These breathtaking walks can take you from town to town enbling you to see Cornwall at it’s finest. 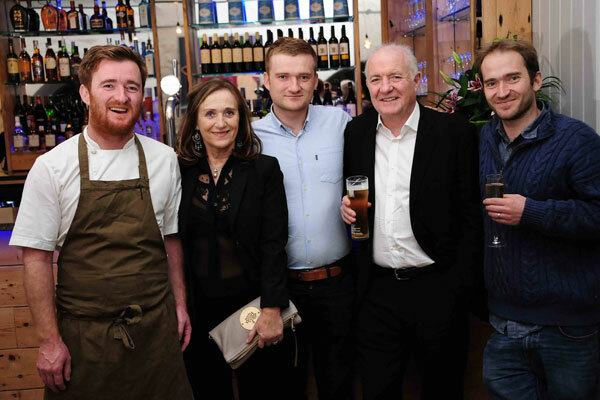 After a full day of activities, why not relax at Jamie Oliver’s ‘Fifteen’ restaurant in Watergate Bay, or try fish & chips at Rick Steins at Fistral Beach. These are just some of the many picturesque towns in Cornwall; others include St Ives, Truro, Bude and Falmouth, all of which are just a short drive away making Newquay the perfect place to stay when you are visting Cornwall. Historical places like Tintagel Castle, Poldark’s Mine, St Michael’s Mount and Bodmin Jail are must see locations. Then to top the day off a relaxing trip to the Minack Theatre to watch an open air theatre production as the sun sets over the Atlantic – a truly magical experience! 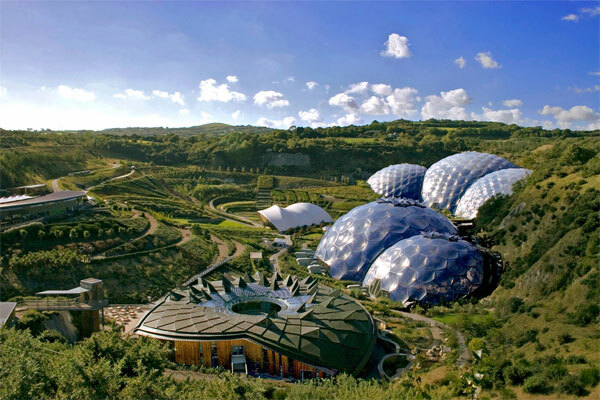 Cornwall is also home to more famous places such as the Eden Project, with thousands of tropical plants in huge domes that can be seen from space! The Eden Project is another Cornish treasure that is well worth a visit. Events like the Eden sessions and Boardmasters music festival bring big artists to Cornwall and Newquay, in turn bringing thousands of revellers and the St Breca Guest House offers the perfect location and accommodation for these amazing events.